Episode Veinte Uno: Nick at Night! 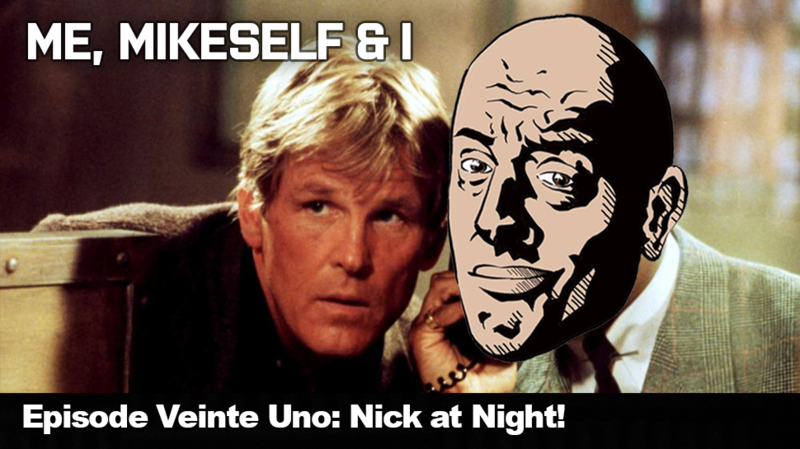 First and foremost, I want to personally thank Nick Nolte for donating his time as my guest host for the Me, Mikeself, and I Podcast! Nick talks about his life, Hollywood, drugs, and much much more. Although I don’t agree with a lot of stuff that he said- and neither will you- I guarantee that you will enjoy this episode! Thank you, Nick-I mean, Mr. Nolte, for your time.